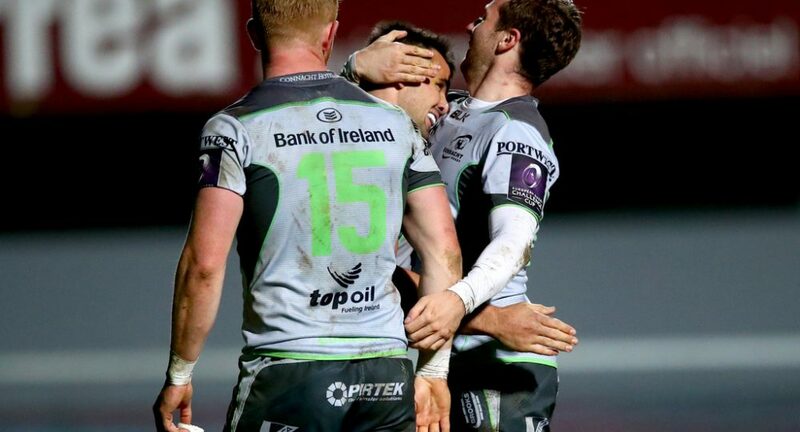 Connacht Rugby scored five tries as they gave their Challenge Cup Pool 3 qualification hopes a boost with an away bonus point victory over Perpignan. 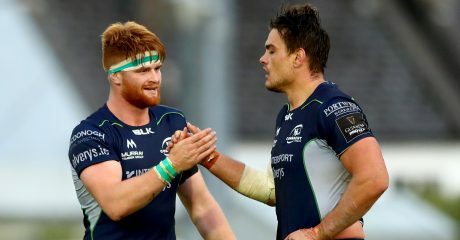 Julien Farnoux opened the scoring for the home side with an early try, while Paddy Jackson kicked a penalty to put the French side 8-0 up. 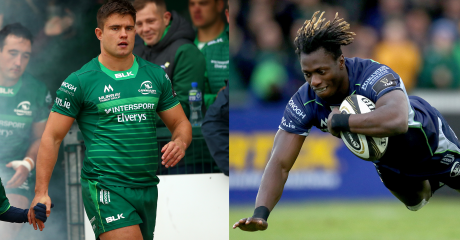 But that was as good as it got for them, with a brace from Sean O’Brien and a sole score from David Heffernan pushing the Irish province 22-8 up at the interval. Two quick fire tries from Manu Leiataua and Tima Fainga’anuku gave Perpignan hope at the start of the second half, but that was extinguished when Adrea Cocagi was sent off for the home side on 58 minutes. 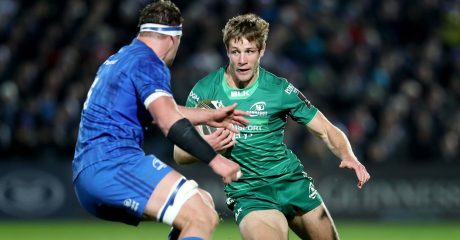 From then, Connacht dominated and added further tries through Matt Healy and Cian Kelleher to put the gloss on a terrific away performance. 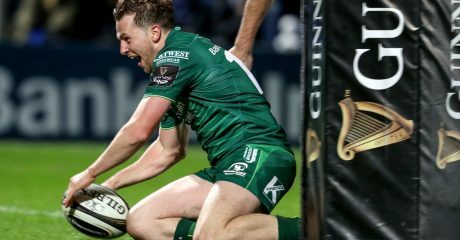 Perpignan host Bordeaux-Begles in Round 5, while Connacht take on Sale Sharks in what could prove to be a Pool 3 decider at The Sportsground.